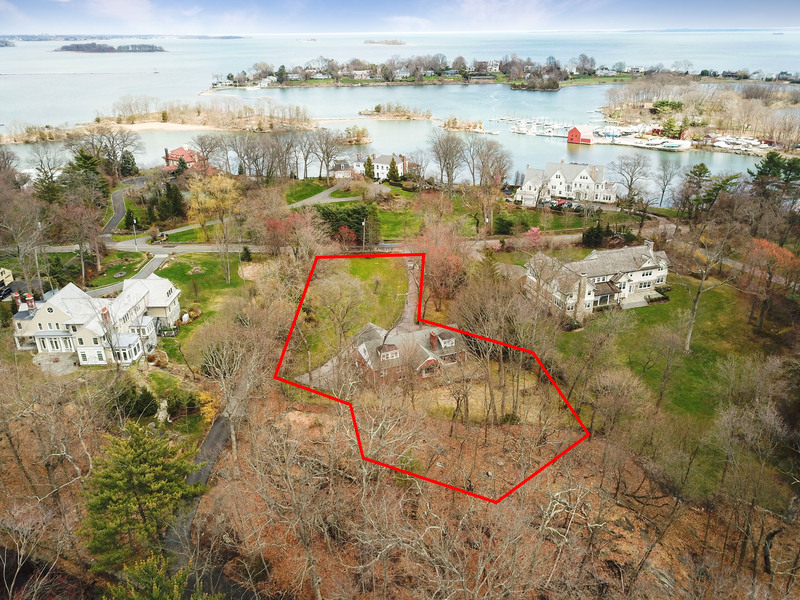 You may be surprised to know that the City of Rye offers one of the lowest tax bases in Westchester County. 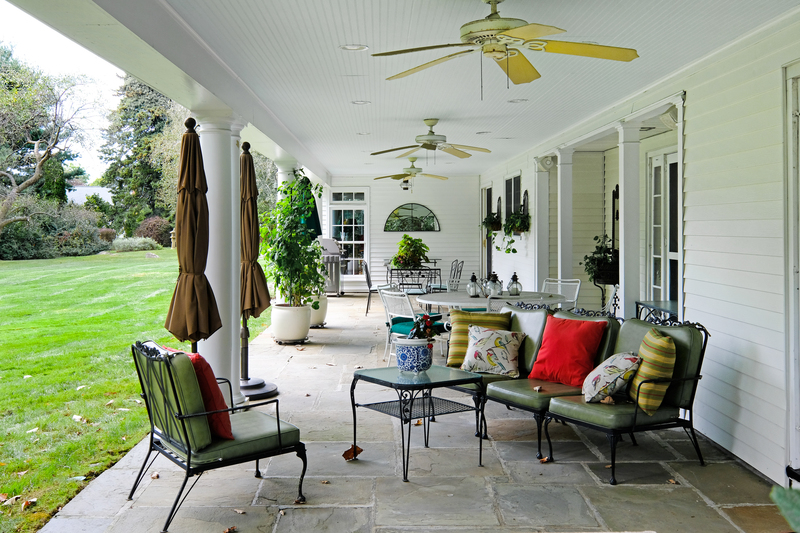 Now that the nice weather is here, it is time to start looking at the outdoor spaces available. All six of these O’Meara Team properties are on the market and offer great indoor to outdoor entertaining flow. To set up a private viewing of any of these inviting homes contact Joan O’Meara at jomeara@houlihanlawrence.com or 914.329.5329. 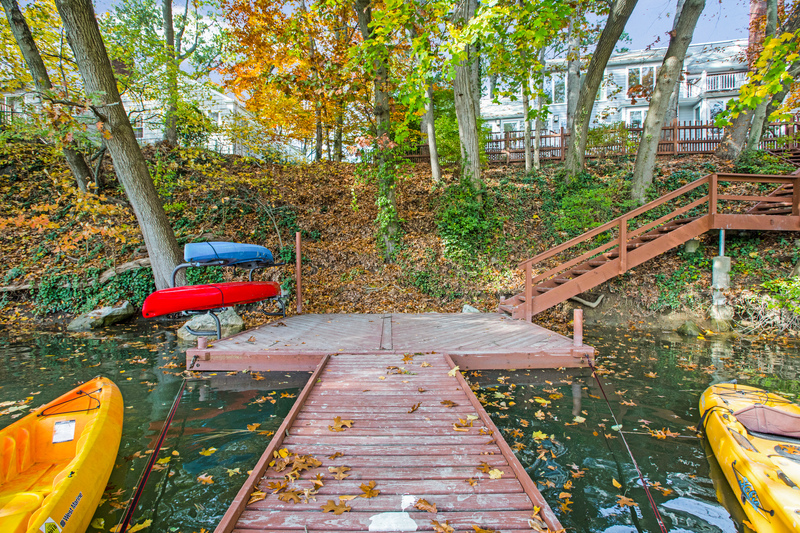 Actively searching for a home or just want to keep up-to-date on the local real estate market? 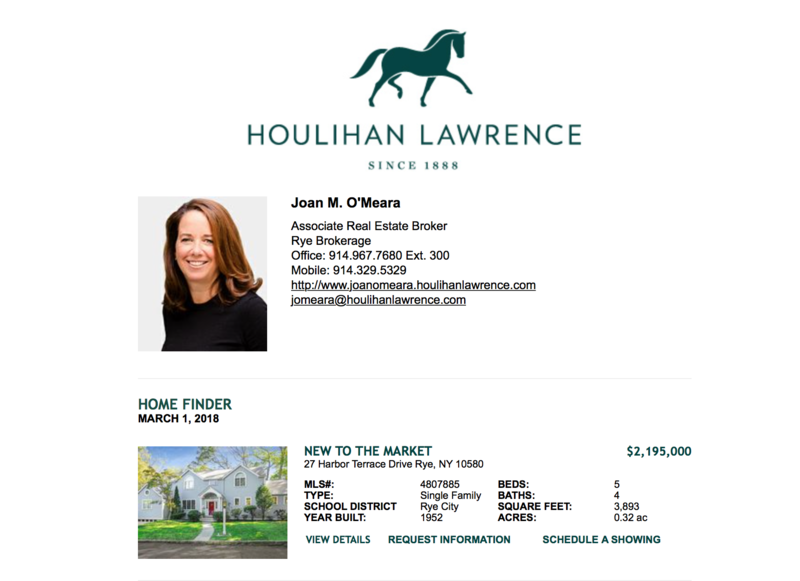 Houlihan Lawrence’s Homefinder delivers the newest listings directly to your inbox. This report can be tailored to your own specific search criteria (city, school district, price range, etc…) and will send you new listings immediately when they become active. Below is a sample email giving you the basic facts regarding the home. In addition, you can click on “View Details” for full description and photos. If you are interested in receiving Homefinders please email Joan today at jomeara@houlihanlawrence.com. Real Estate Q & A…Mark Your Calendars! Save the Date! 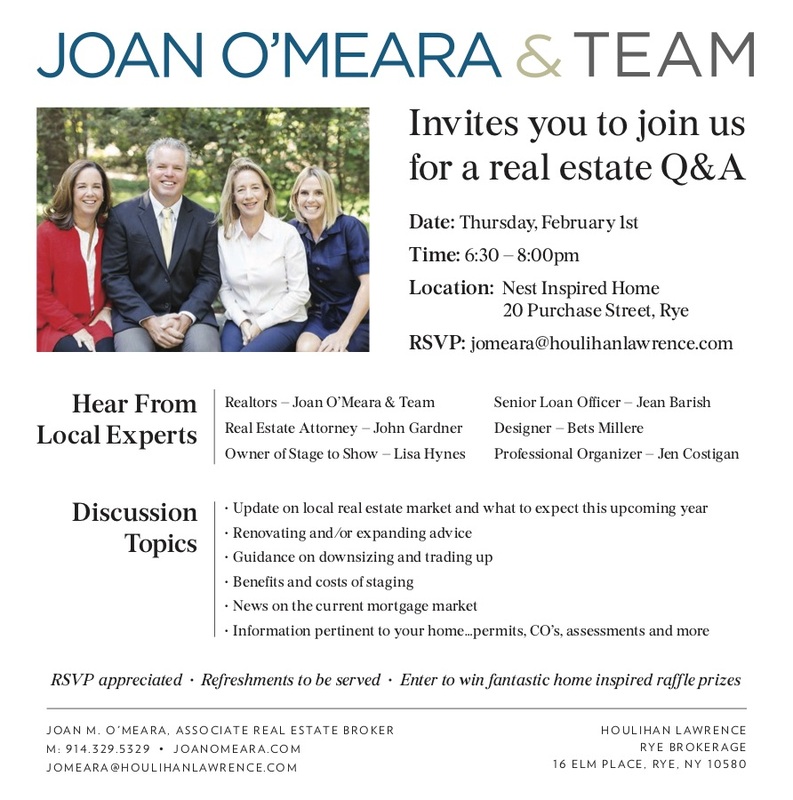 Real Estate Q&A hosted by Joan O’Meara & Team at Nest Inspired Home in downtown Rye. Thursday February 1st. Hope to see you there!